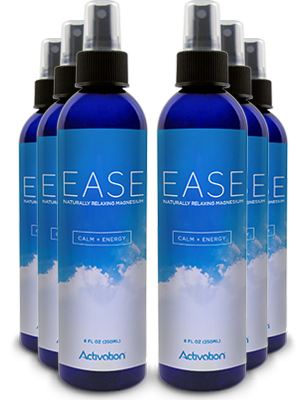 "SOLVING THE MAGNESIUM DEFICIENCY PANDEMIC"
We Know Magnesium Deficiency Affects Us ALL. 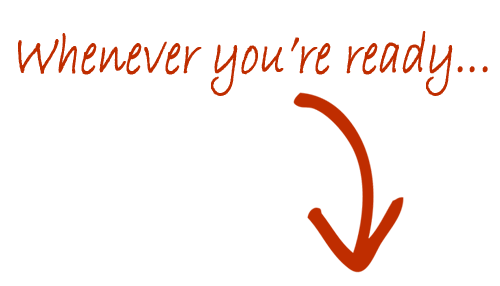 NOW OPEN FOR PUBLIC RELEASE! 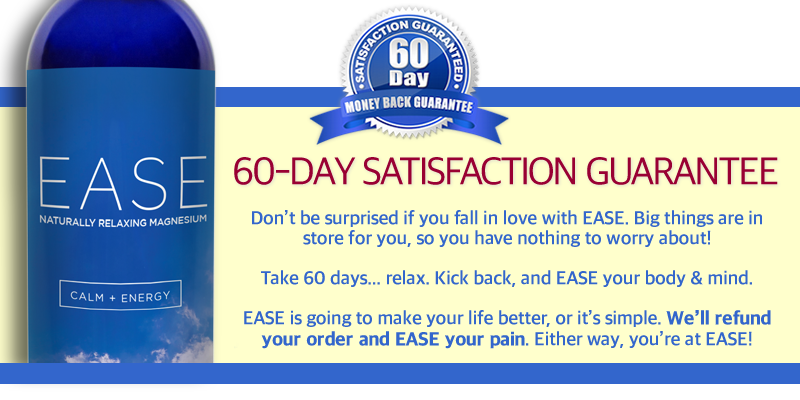 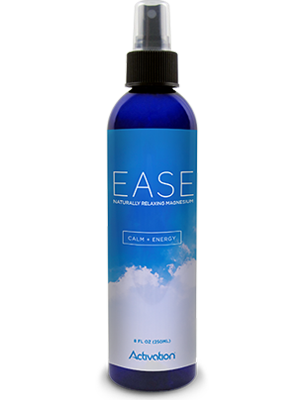 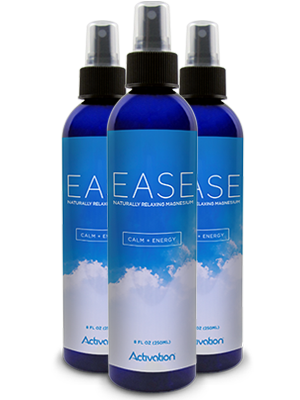 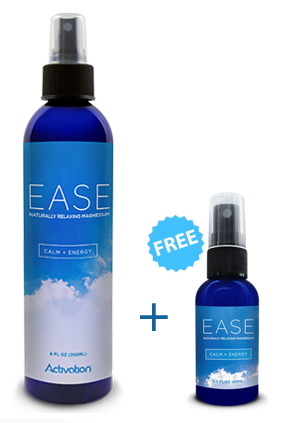 Save 20% plus get a FREE travel-size bottle of our EASE magnesium each month with your order.